We would like to thank all of our corporate partners who help us to support more than 18,000 people a year who need our help in Wales. 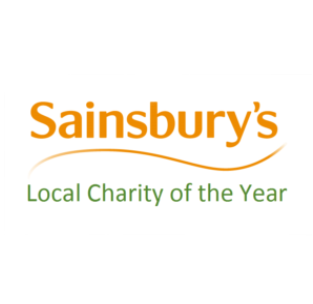 Our fundraising team works with each corporate supporter to create and deliver a bespoke partnership which fulfils their own CSR and business objectives whist raising funds for Shelter Cymru. 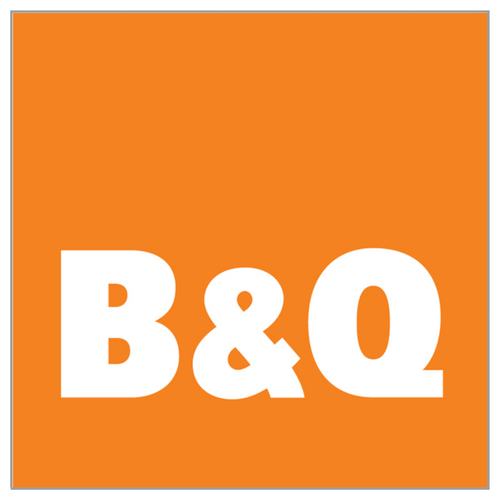 Our corporate partners are a vital part of the fundraising mix; from bake sales to bike rides and from sandwiches to sponsorships, every penny donated from the business community helps us to ensure safe, secure and affordable homes for everyone. If you would like to support our work and become a corporate partner please contact the fundraising team. The following organisations are currently supporting Shelter Cymru and are making a real difference. 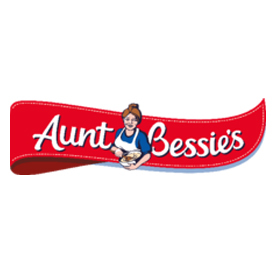 To celebrate National Yorkshire Pudding Day 2019, Aunt Bessie’s donated profits from sales of their Homestyle Yorkshire puddings. Working together to make housing better for everyone in Wales. After opening their inaugural Welsh office in May 2015, national law firm Clarke Willmott LLP elected to sponsor Shelter Cymru as their Cardiff office Charity of the Year 2017. 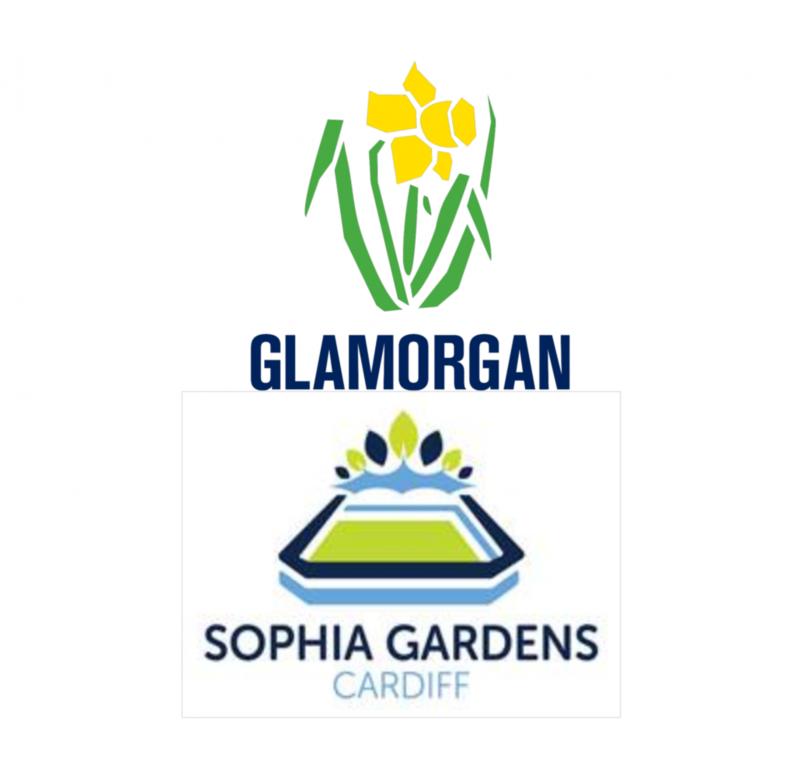 Working together to deliver successful events and increase opportunities for young people. From 1 February 2018, HSBC customers can donate to our fight to end homelessness through both online banking and at any HSBC UK ATM. 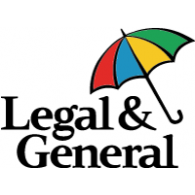 Legal and General are headline sponsors for Shelter Cymru’s People & Homes Conference 2018. Goals for Good – using sport for social change. 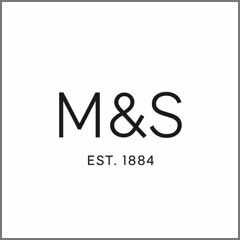 M&S supports Shelter Cymru through its Christmas ‘Food on the Move’ range and donations from their Sparks customer loyalty card. From 26 January 2018, M&S Bank will donate £25 for every new mortgage it provides. Moneysupermarket Group funds valuable updates to Shelter Cymru’s ‘Housing Help’ mobile app. 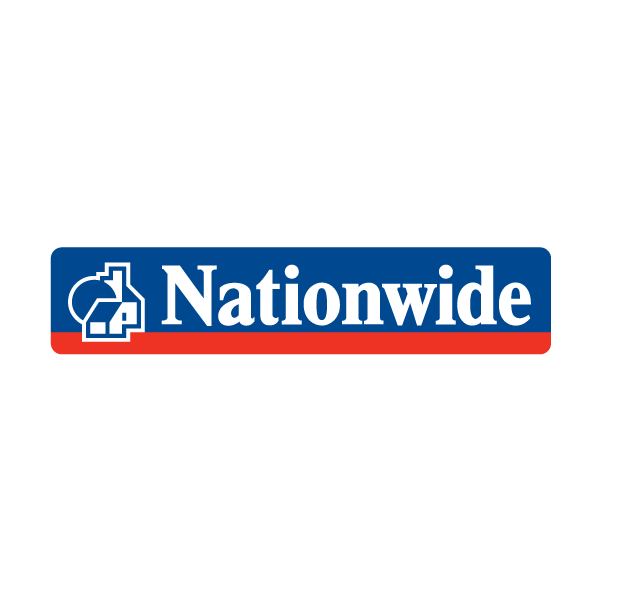 Shelter and Nationwide have been working together since 2000. In Wales, Nationwide is funding Shelter Cymru to deliver street advocacy services. 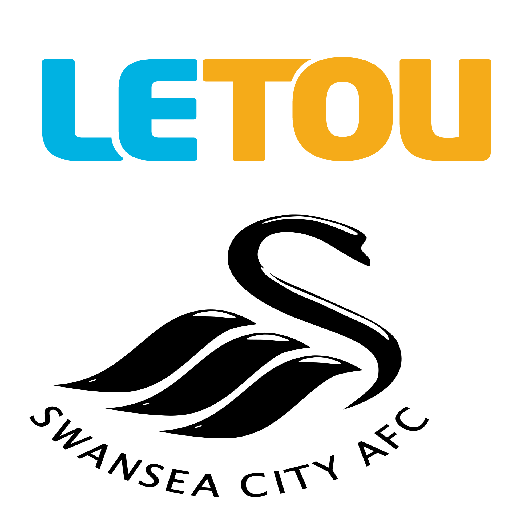 Sweco in Cardiff has chosen Shelter Cymru as its 2018 Charity of the Year. 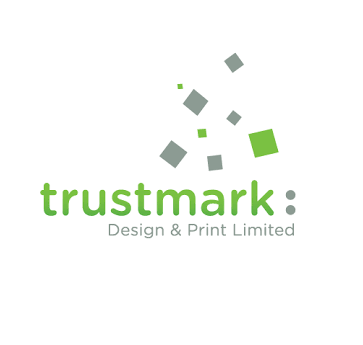 Trustmark supports Shelter Cymru through the provision of high-quality design and print services.